Gamevice Android, does it work? Has anyone tried any of the Gamevice controllers for Android with the Tello? 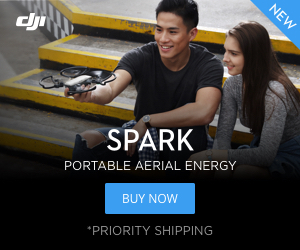 Everyone seems to like the iOS ones, but DJI's shop doesn't list or even mention the Android ones, and I couldn't find a single mention of them or whether they will work or not either on here or on Google. I just got the Android version and no go.... contacting support. ugh.